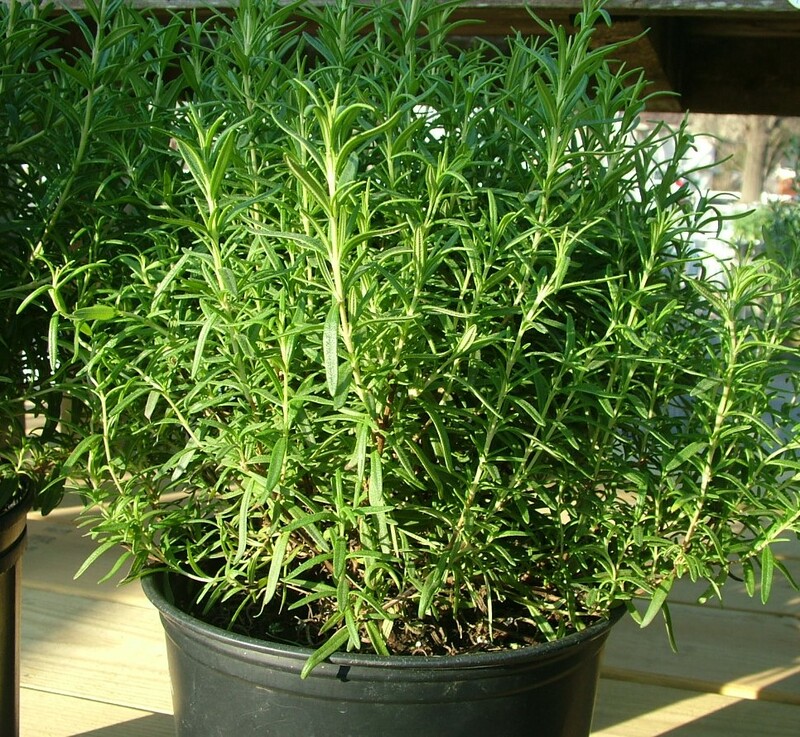 Herbs, while wonderful for culinary purposes, are great companion plants in your vegetable garden. They attract beneficial insects which protect your plants from harmful insects. They increase pollination rates which can increase the growth and production of your vegetables. They can also repel harmful insects and predators. Basil. Always plant near your tomatoes. It improves the flavor of tomatoes. It also improves the growth of pepper. It helps repel the tomato hornworm, asparagus beetle, carrot fly, white fly, flies, and mosquitoes. However, never plant it near rue. Catnip. This plant repels aphids, flea beetles, ants, cabbage looper, squash bug, Colorado potato beetle, and Japanese beetles. However, it is very invasive and can overtake your garden. The best way to contain it is to plant it in a pot and plant the entire pot in your garden. Chives. This is a great companion plant for lettuce, grapes, carrots, tomatoes and roses. Do not plant near beans or peas. It will repel aphids, Japanese beetles. Coriander. This plant helps anise grow. Do not plant it near fennel. It is a host plant for beneficial wasps and it repels aphids, Colorado potato beetle, and spider mites. Dill. This is a good plant near lettuce, onions, and cole crops (such as broccoli, Brussels sprouts, cabbage, cauliflower and kohlrabi). Never plant it near tomatoes or carrots because dill will reduce their growth. It attracts beneficial insects. It repels imported cabbageworm and spider mites. Fennel. Avoid planting fennel near other plants, especially beans, peppers, and tomatoes. Fennel self-seeds and can become very aggressive in a garden. Deadhead the fennel once it goes to flower to avoid it from self-seeding. It repels aphids. It can also repel slugs and snails. Garlic. Plant near roses, beets, and cabbage family plants. Do not plant near beans or peas. Repels aphids, cabbage looper, cabbage maggot, imported cabbageworm, Japanese beetles, peach borer, and codling moth. Lavender. Used as a moth repellent, it is considered a good companion plant in general. Marjoram. Improves the health and flavor of plants. Mint. Improves the health of cabbages, peas, and tomatoes. Spearmint and peppermint are the most common forms of mint. Mint repels ants, aphids, flea beetles, white fly, squash bug, cabbage looper, imported cabbageworm, and cabbage moths. Since mint can be very invasive, plant it in pots and plant the pot in your garden. Nasturtium. Known as the eatable flower, this plant is good for radishes, cabbage, cucurbits, and fruit trees. It’s also good for vine crops. It deters aphids, flea beetles, squash bugs, whiteflies, striped cucumber beetles, striped pumpkin beetle, Mexican bean beetle, asparagus beetle, cabbage looper, imported cabbageworm, cabbage pests in general, Japanese beetles, Colorado potato beetle, and carrot fly. 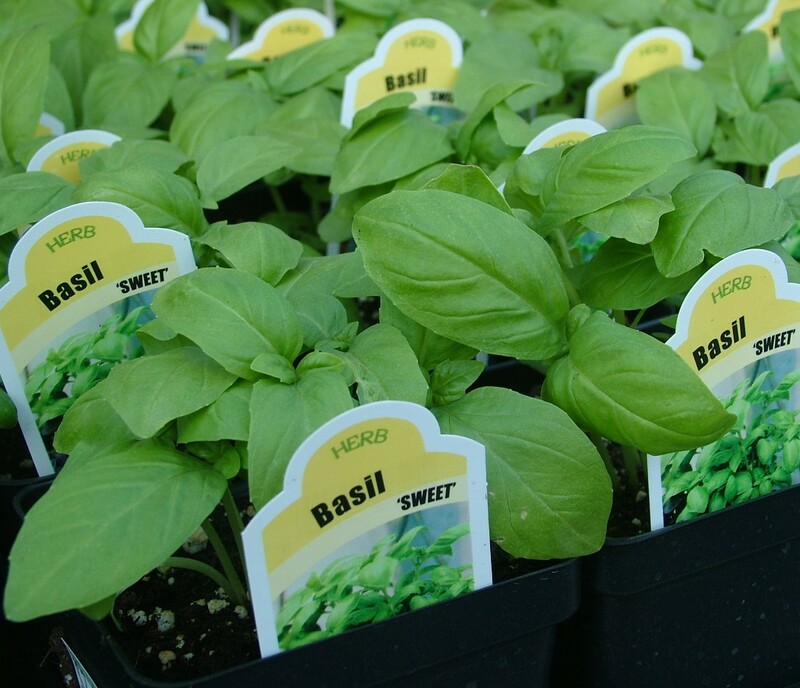 It is often planted as a trap crop for aphids and for flea beetles on mint and oregano. Onion. Plant near beets, cabbages, lettuce, and strawberries. Do not plant near beans, peas, or sage. Deters the cabbage looper, Colorado potato beetle, imported cabbageworm. Oregano. Deters pests in general. Parsley. Plant near roses, tomatoes, asparagus, and corn. It repels the asparagus beetle. Rosemary. Plant near cabbage, bean, carrots, and sage. It deters the cabbage moth, cabbage looper, bean beetles, and carrot fly. Branches, laid on the ground in the garden, can repel slugs and snails. Rue. Plant near fig trees or shrubs. Do not plant near basil, cabbage, or sage. It deters flea beetles. Sage. Plant near marjoram, cabbage, rosemary, strawberries, tomatoes, and carrots. Do not plant near cucumbers and rue. It deters the white cabbage moth, imported cabbage worm, cabbage looper, cabbage maggot, carrot fly, and various root maggots. The flowers attract bees and other beneficial insects. Thyme. Plant near eggplant, potato, strawberry, and tomatoes. It deters the white fly, tomato hornworm, cabbage looper, cabbage maggot, imported cabbageworm, corn earworm.